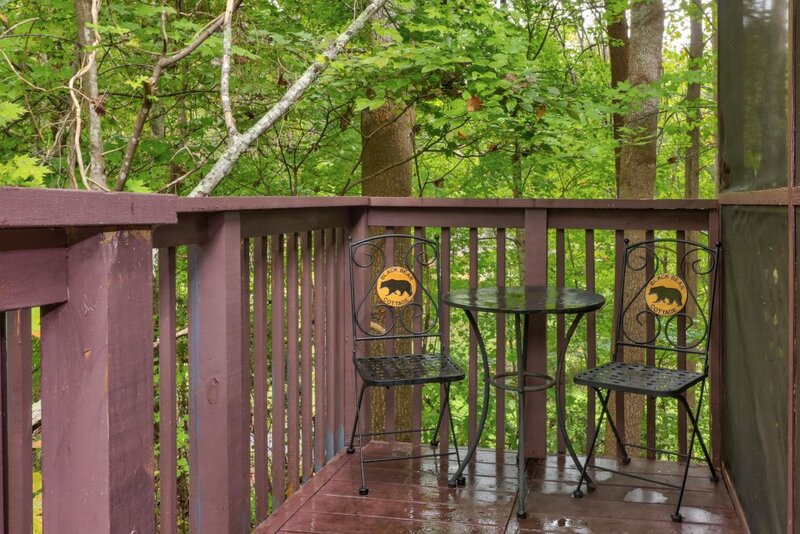 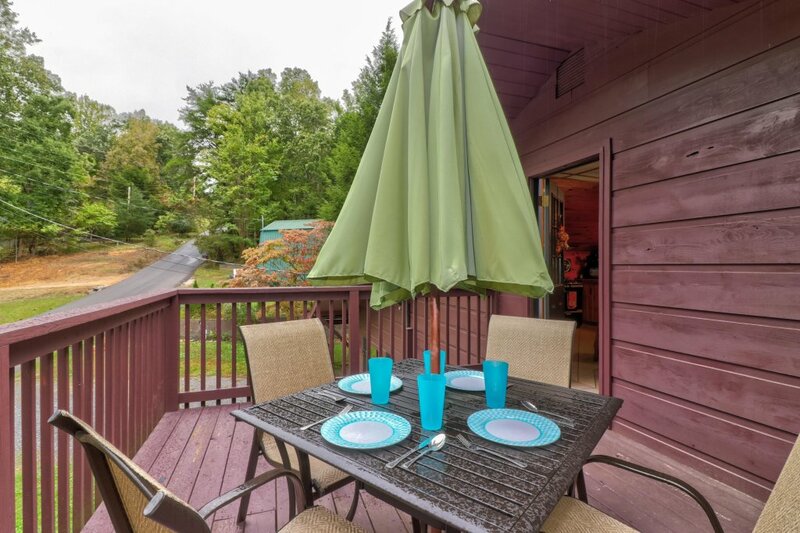 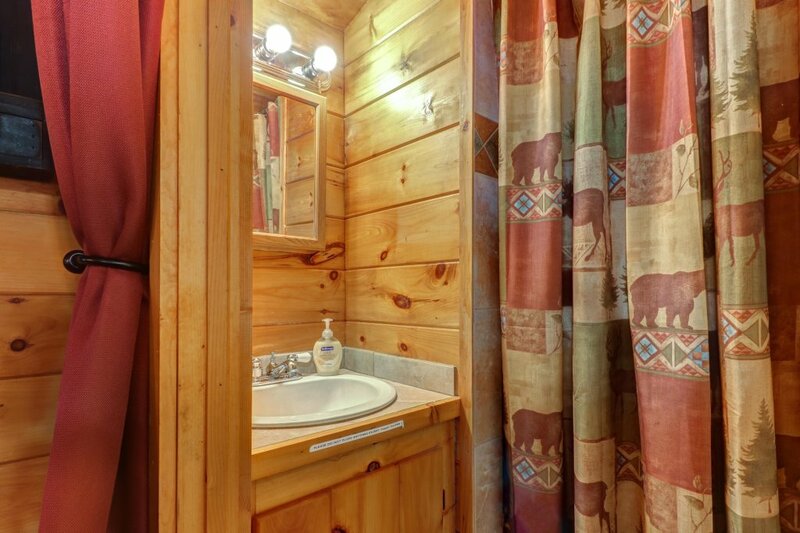 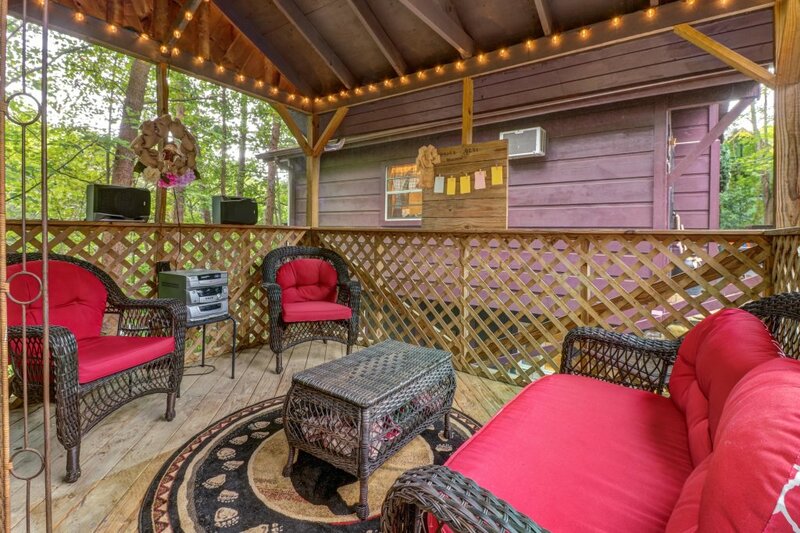 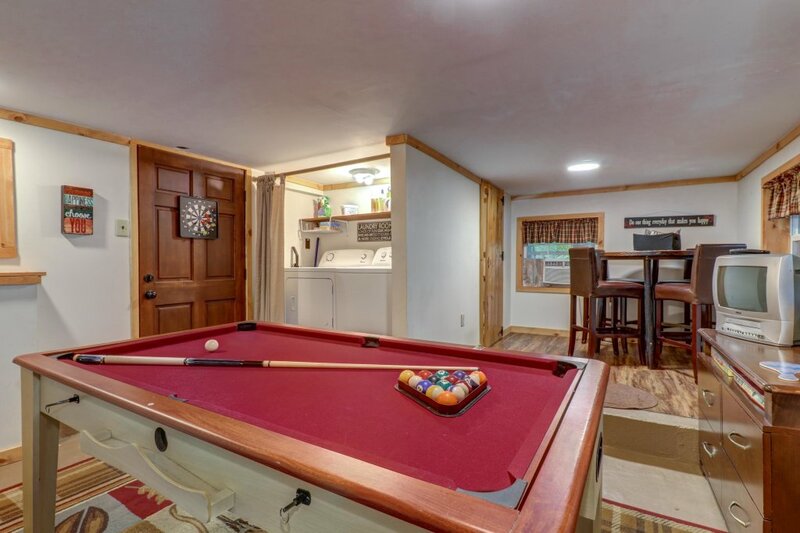 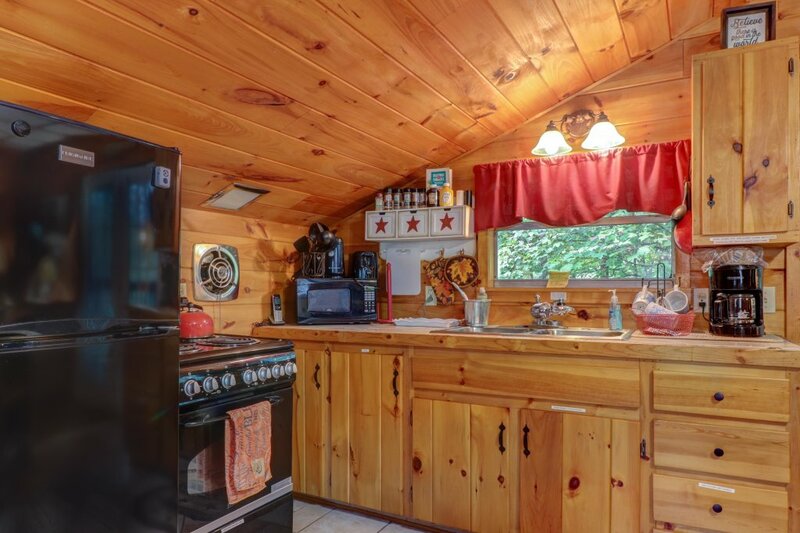 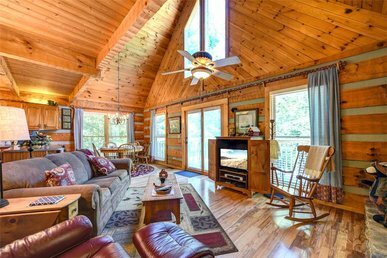 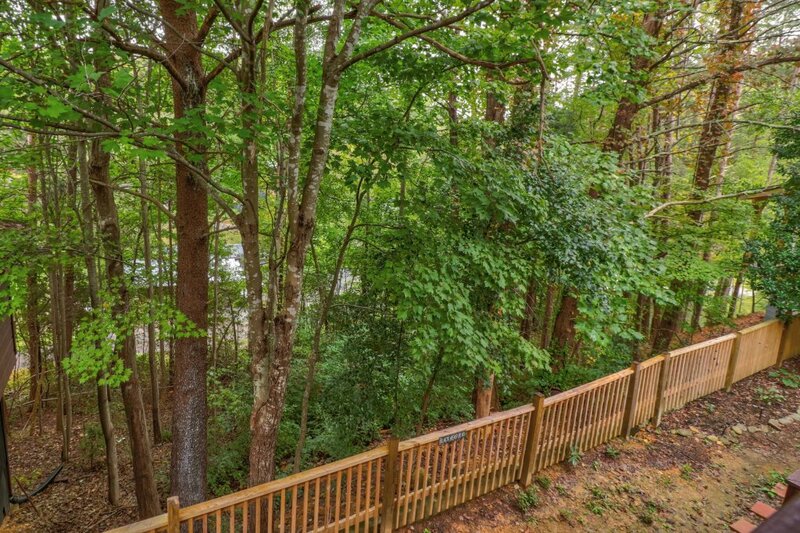 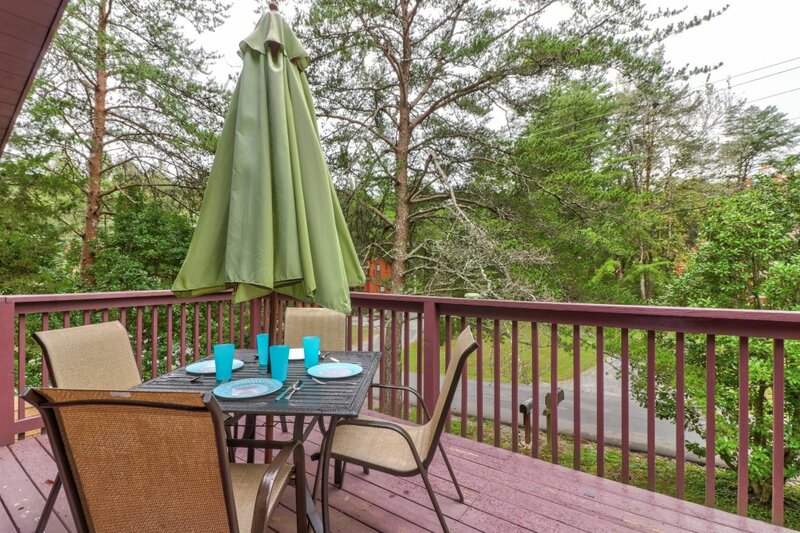 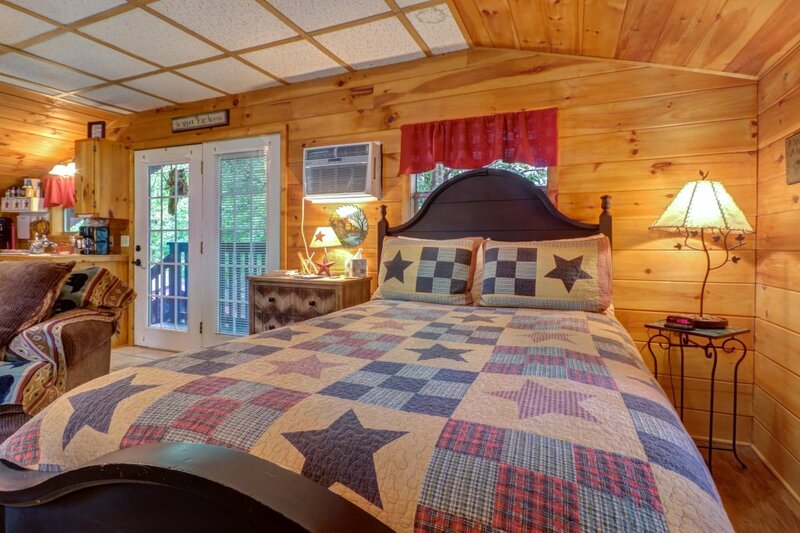 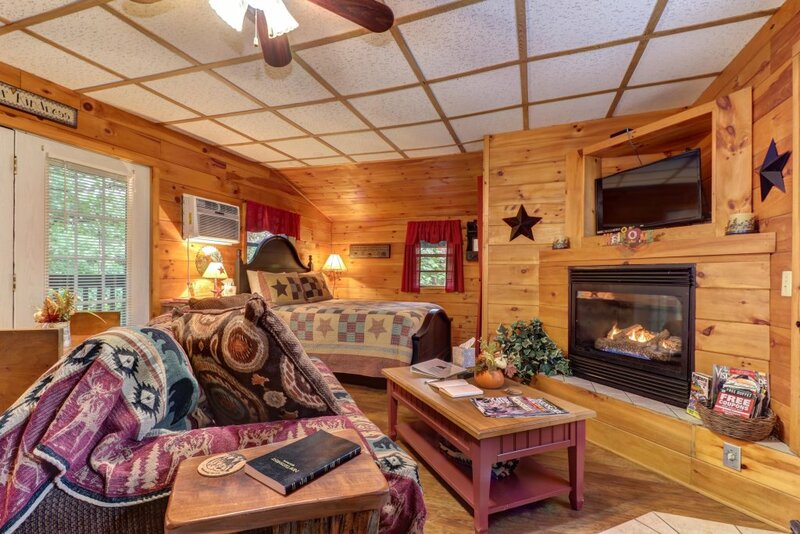 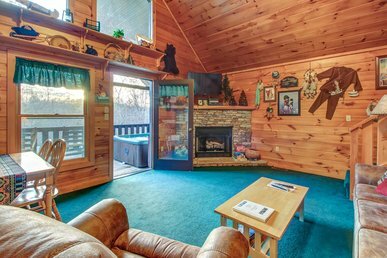 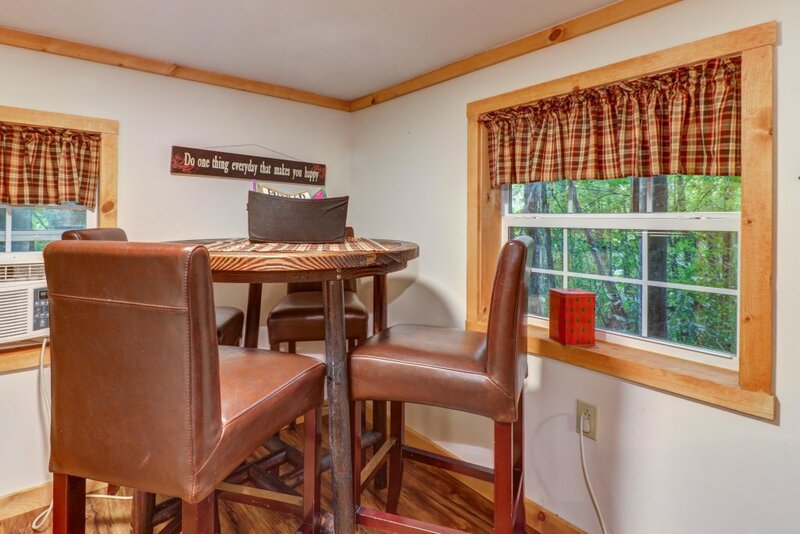 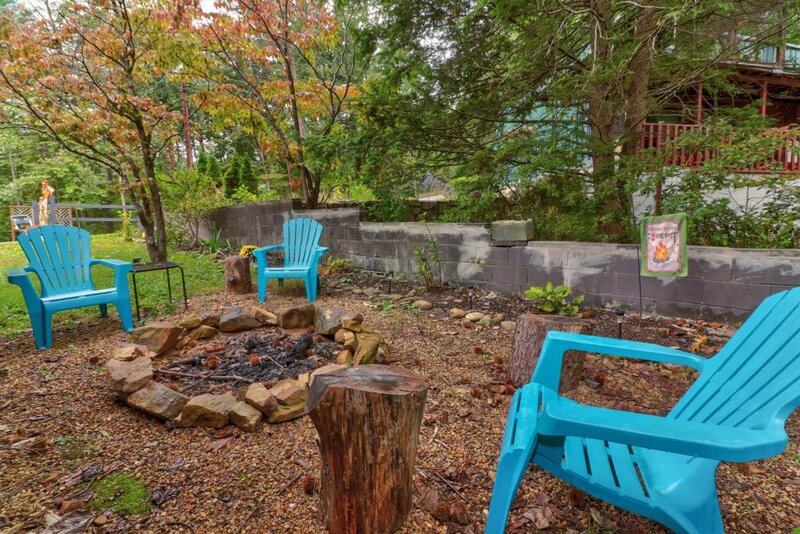 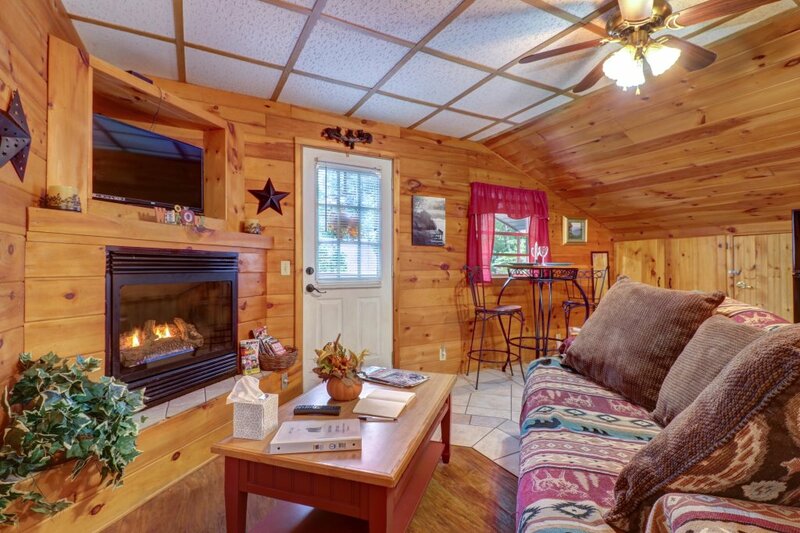 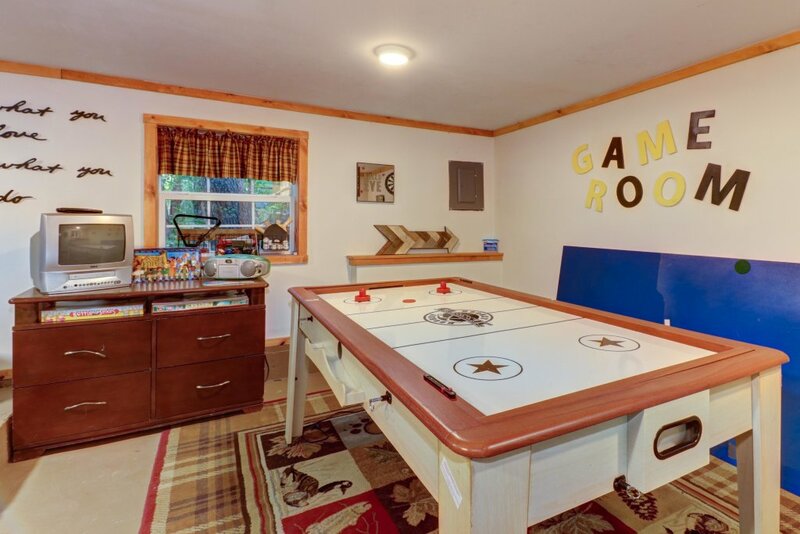 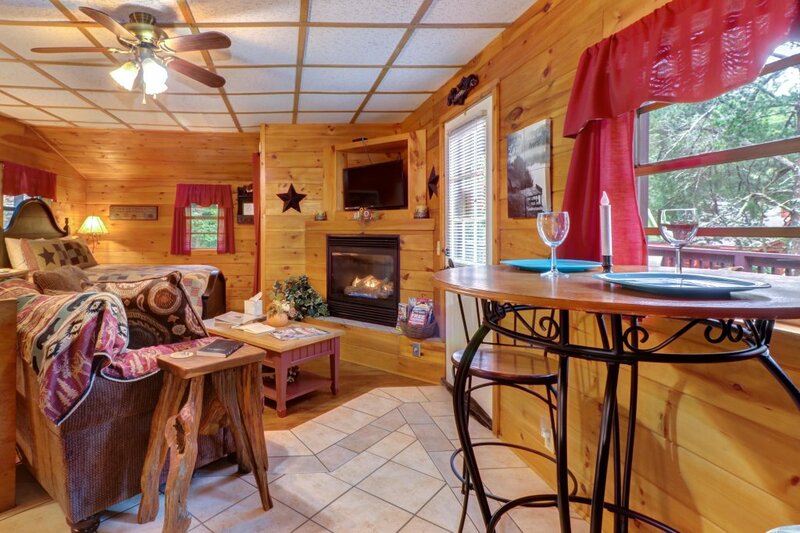 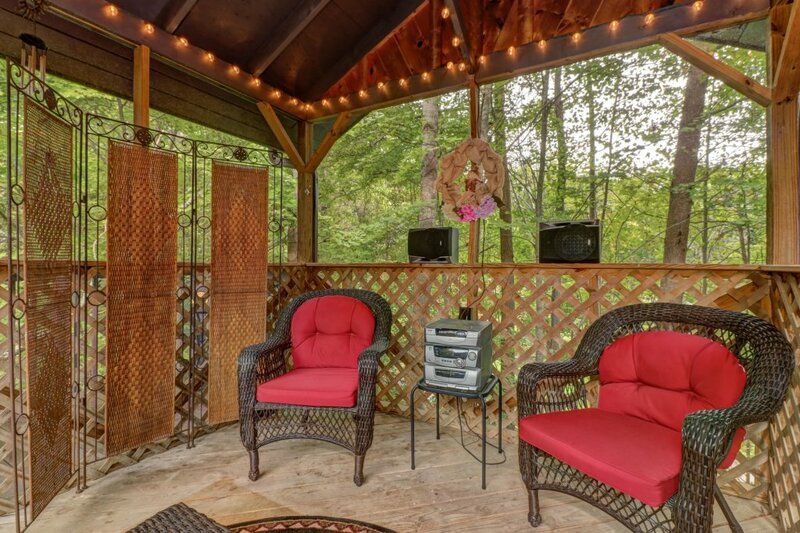 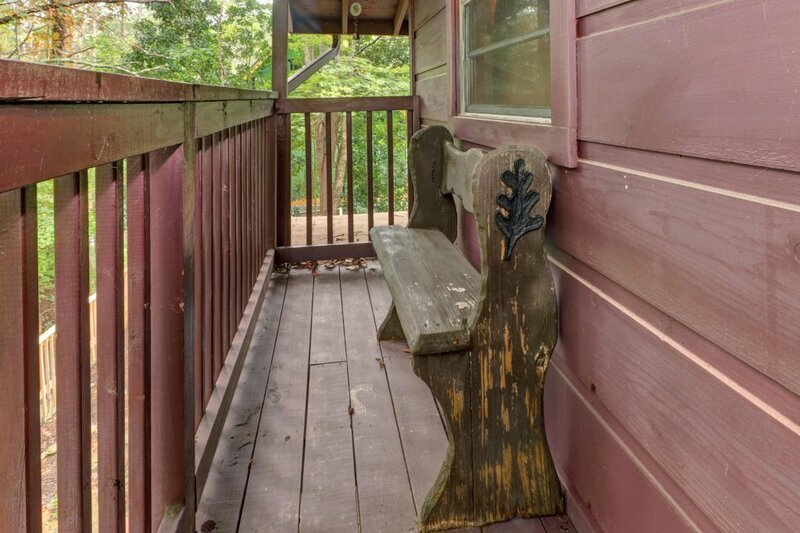 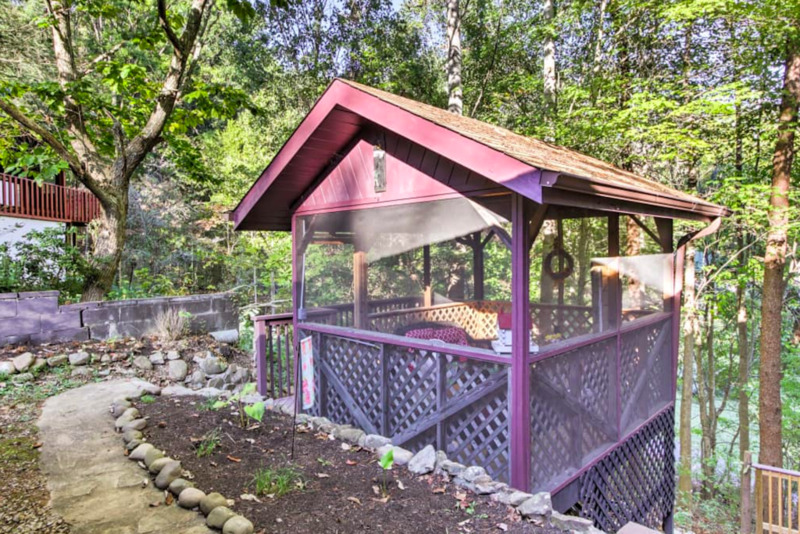 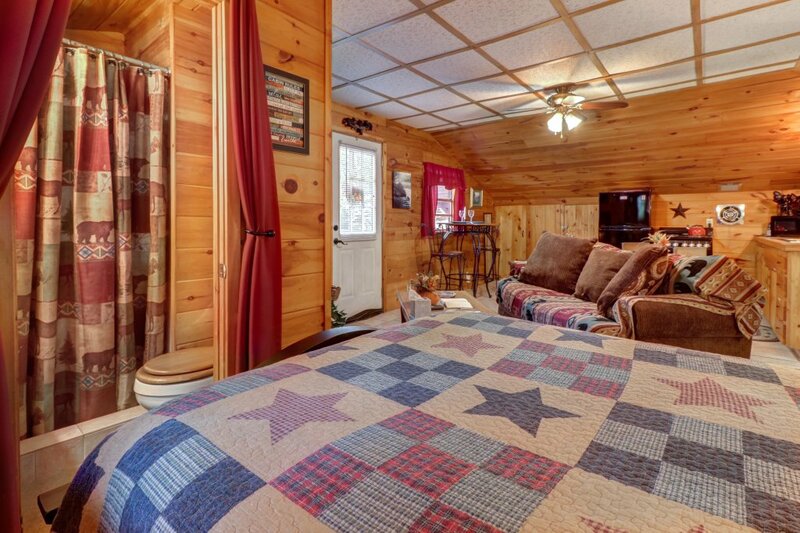 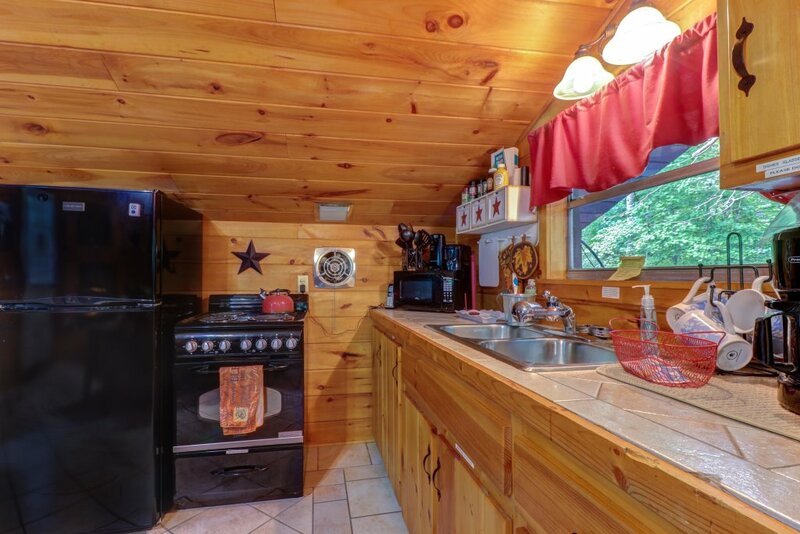 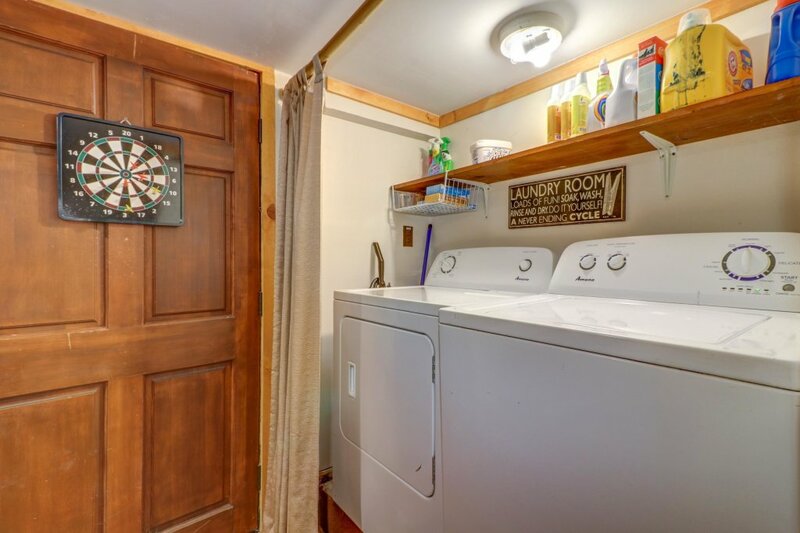 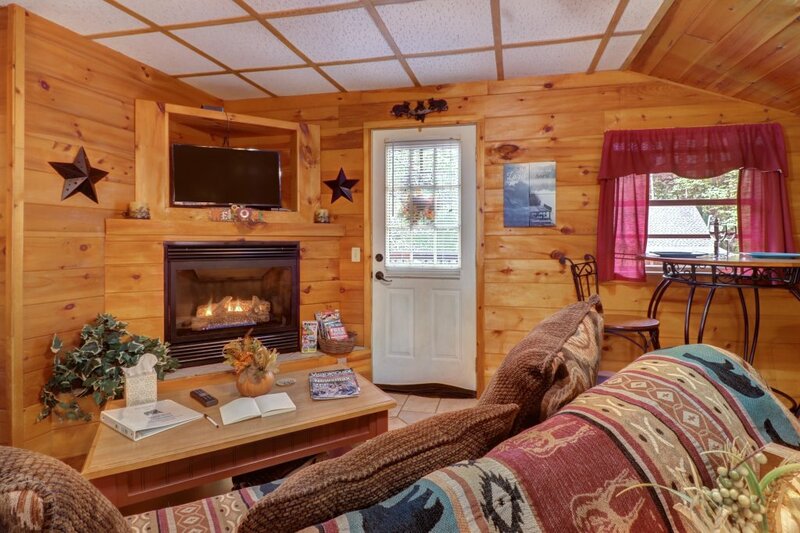 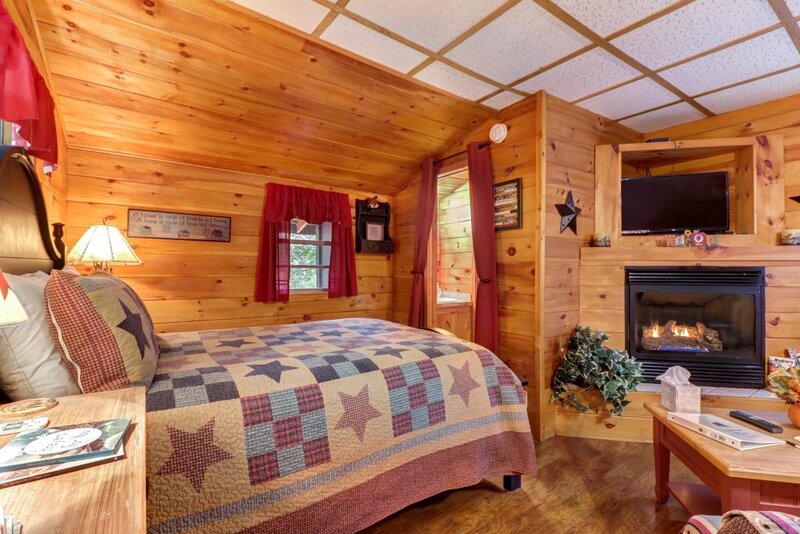 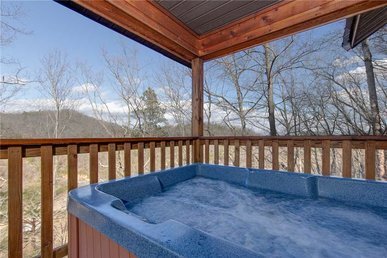 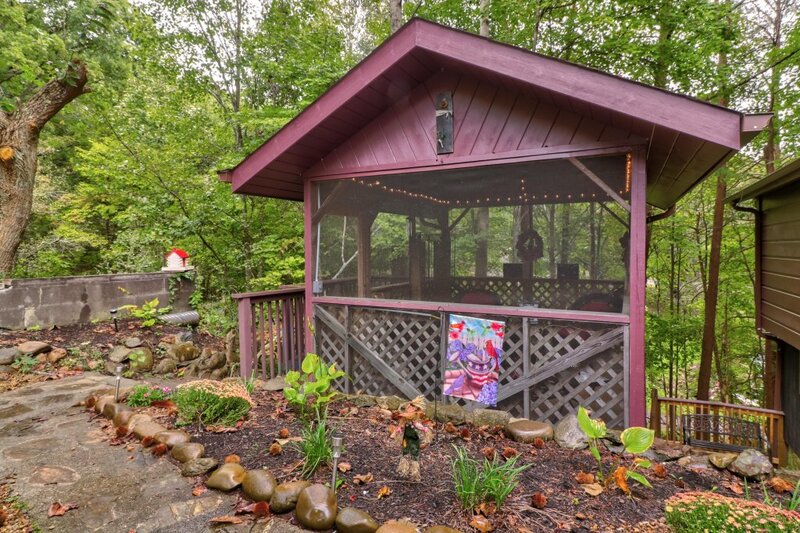 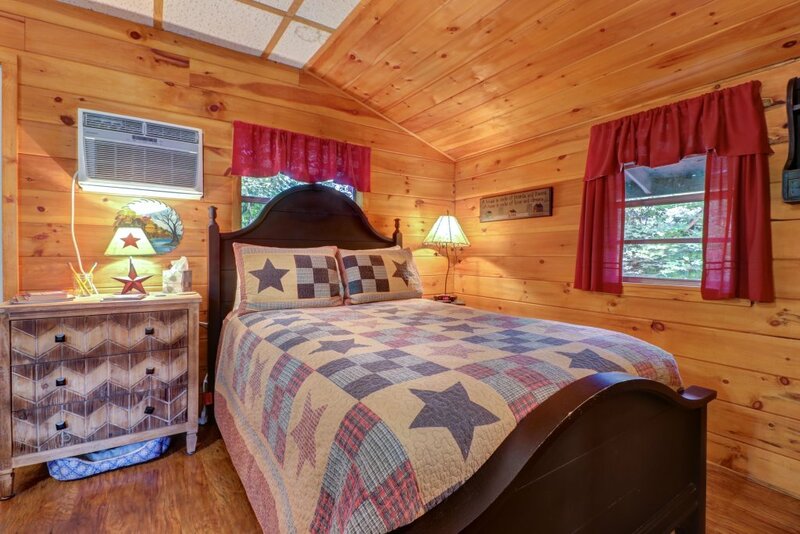 You'll have a peaceful, memorable time at this upper level Sevierville studio, which offers a private deck for outdoor dining, a gas fireplace for cozy winter nights, and access to shared amenities that include a game room and a screened-in porch! 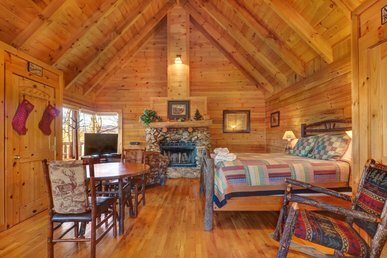 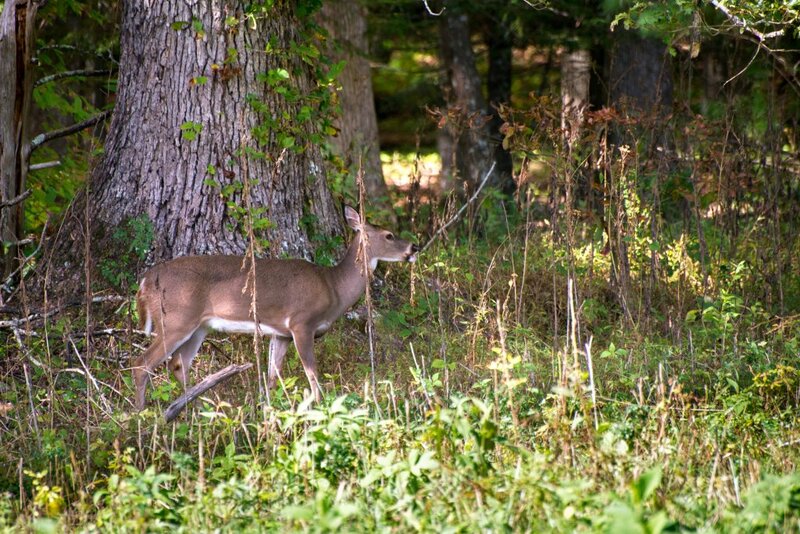 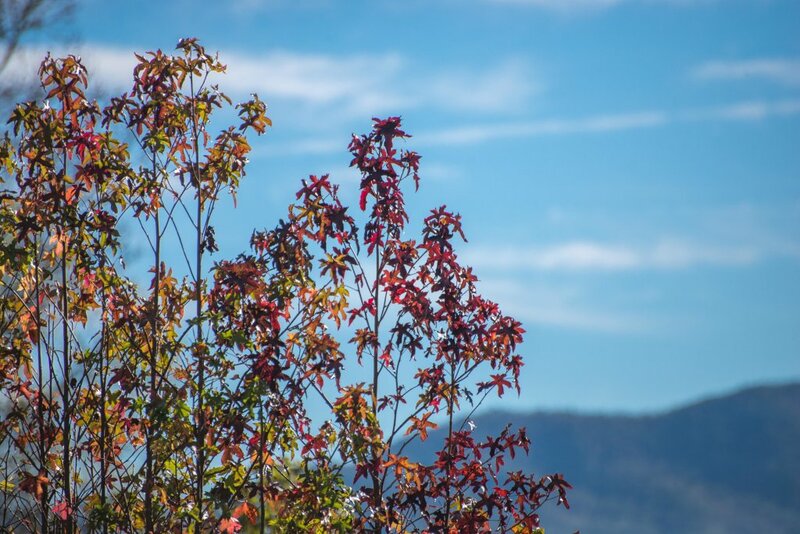 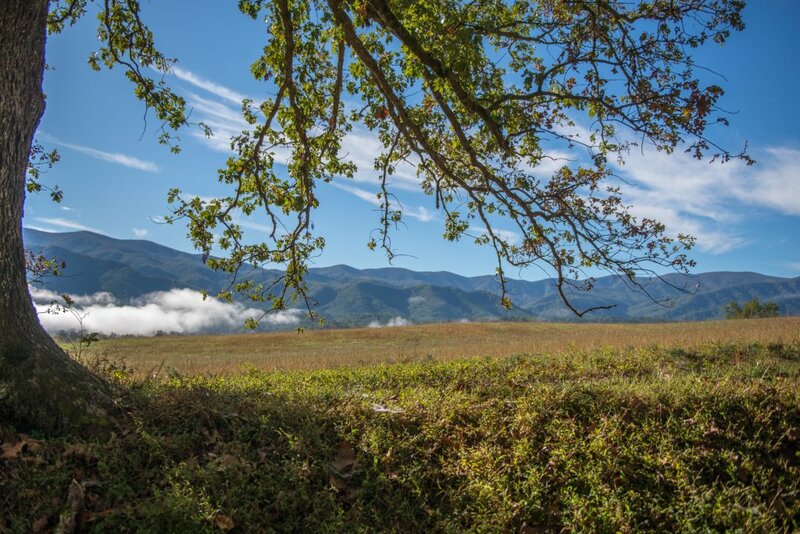 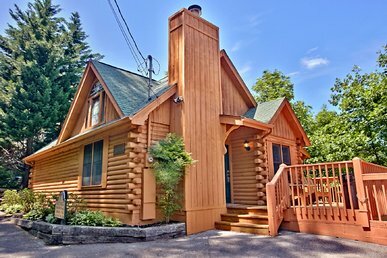 Best of all, you'll enjoy wonderful access to the Great Smoky Mountains and the countless attractions of Pigeon Forge! 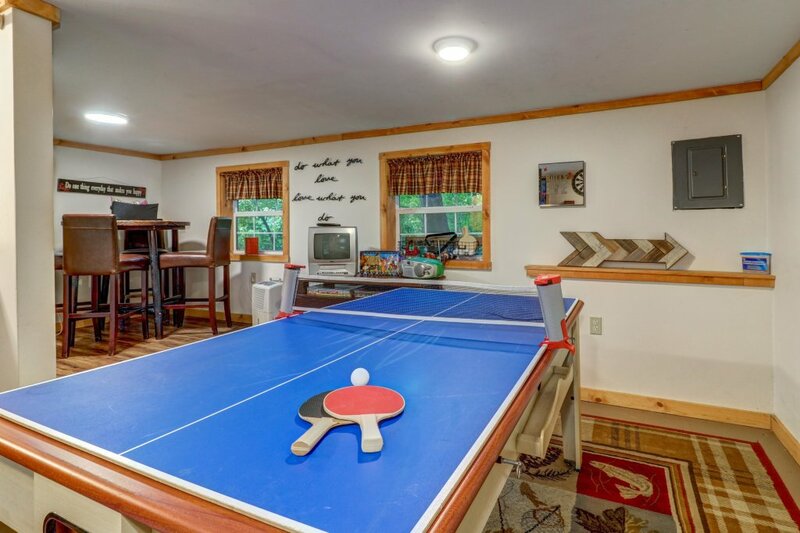 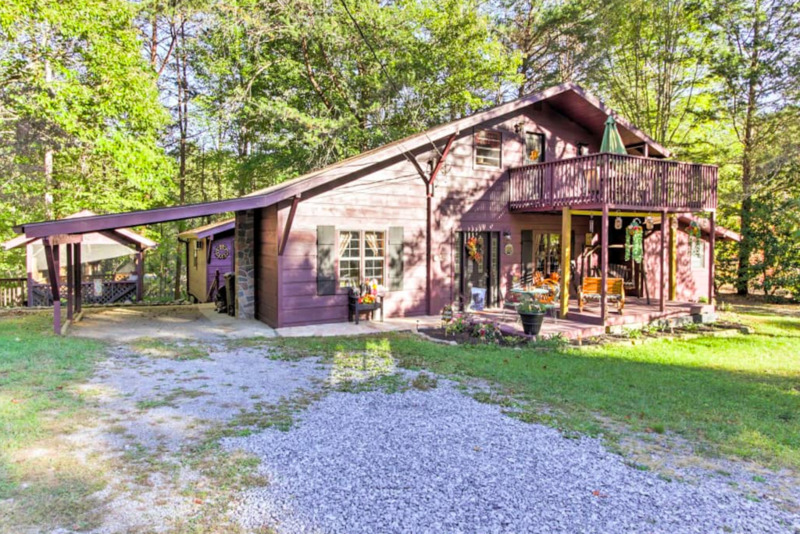 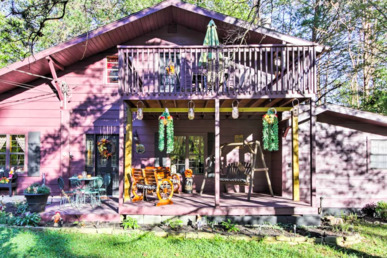 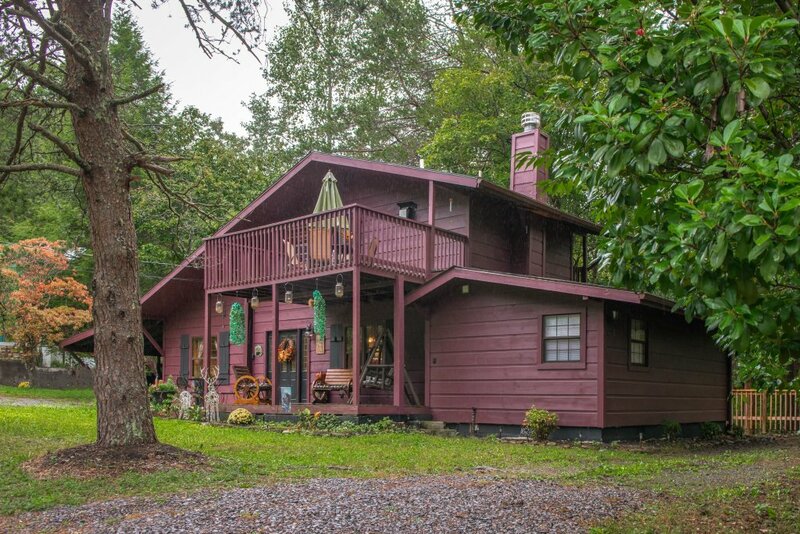 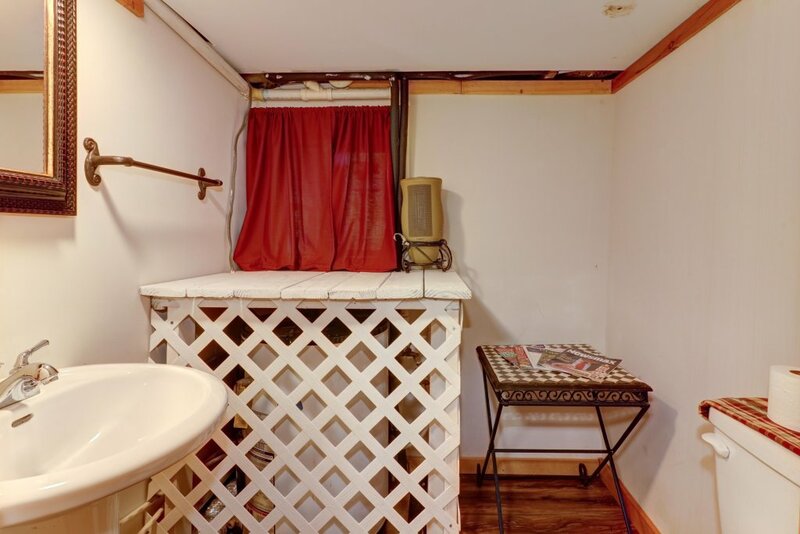 This home, which occupies the upper level of a duplex, sits seven miles west of Pigeon Forge, where you can visit the Hollywood Wax Museum, WonderWorks, or Dollywood's legendary roller coasters, water park, and live shows. 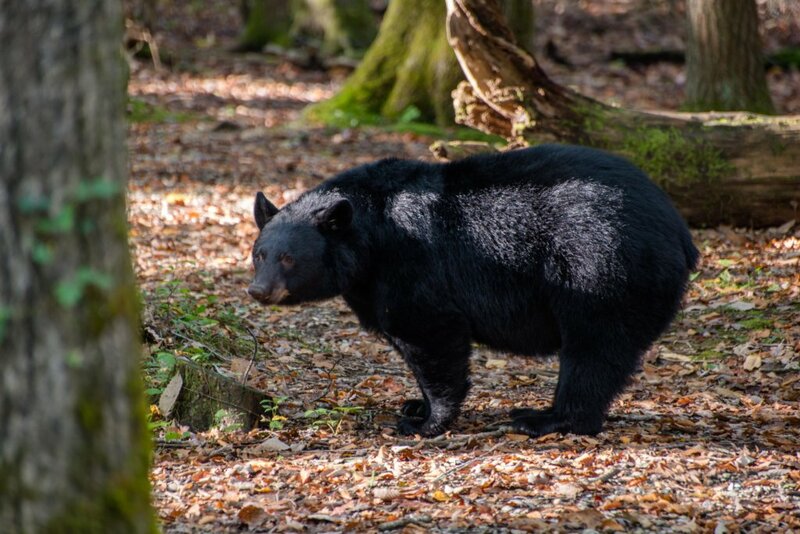 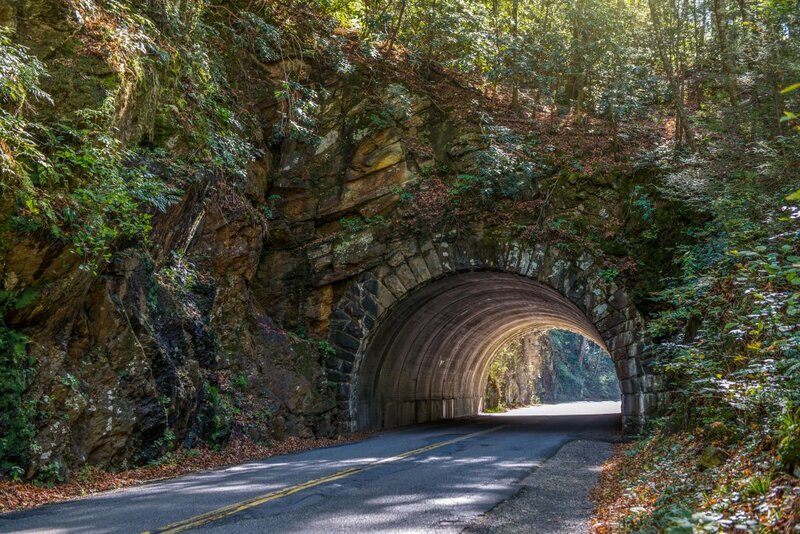 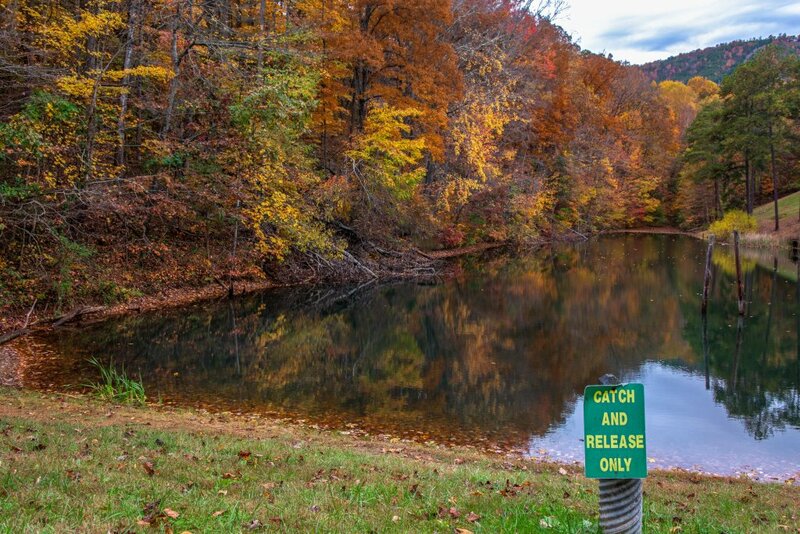 The breathtaking trails, waterfalls, and fishing streams of Great Smoky Mountains National Park await 10 miles south, and you'll be an easy drive from the Gatlinburg Golf Course, a handful of zipline courses, and the Smoky Mountain Alpine Coaster.